Guaranteed to Scare the Hell Out of You! Jitter Press is a Prolific Press publication. We feature terrifying short stories and poetry by established and emerging writers who want a platform to showcase their craft. In order to fulfill part of Prolific Press’ mission, to make the arts more accessible to everyone regardless of income, selections of poetry and fiction are occasionally posted on this website for everyone to read. 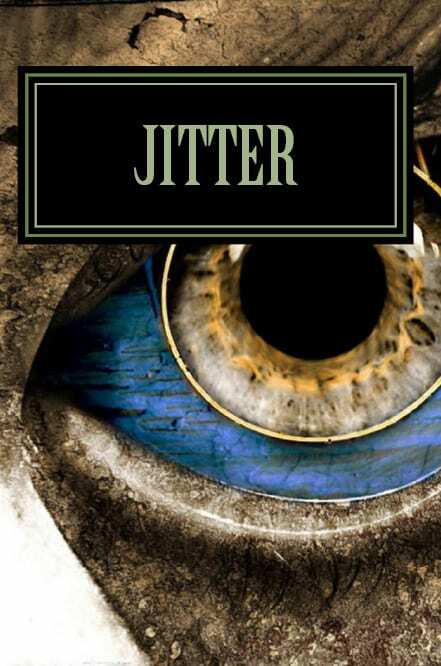 Jitter Press never charges a fee for submissions, and we support the arts by providing small token payments to the writers. 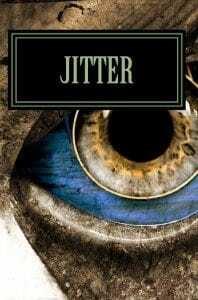 Jitter Press is edited by Glenn Lyvers and the rest of the team at Prolific Press Inc.
Browsing the pages of Jitter may scare you! Online subscriptions to Jitter are $20/year, and include full access to all our issues. Paperbacks are sold separately. We are looking for new stories and poems to share with our readers. Frighten our readers! They love it.